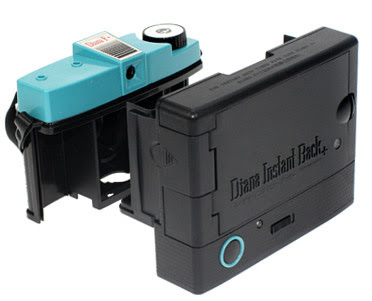 To the Diana F+ lomo lovers (including me), time to spice up your Diana with the Instant Back! 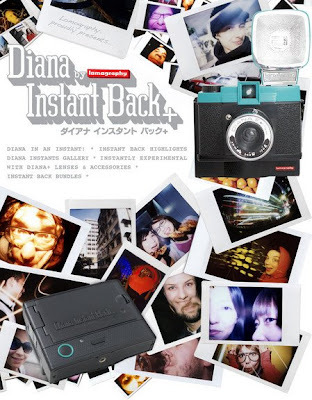 They married their Diana cameras with the Fujifilm’s Instax instant film … and … created a Diana Instant Back that uses the mini Instax film. How awesome is that? 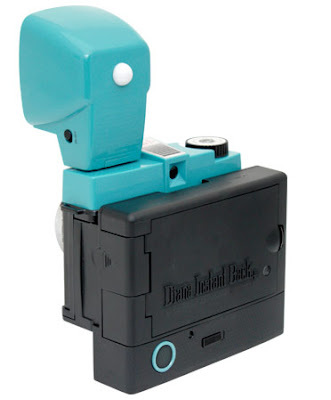 I am definitely getting it! yeah!